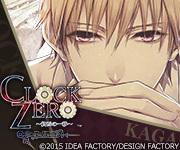 わーい another game announcement from Otomate, this time in collobaration with KOGADO!! This is KOGADO’s first work under their new label, Girls Project. Alice of Black and White (白と黒のアリス・Shiro to Kuro no Arisu) is slated for a 2017 release for the PS Vita. 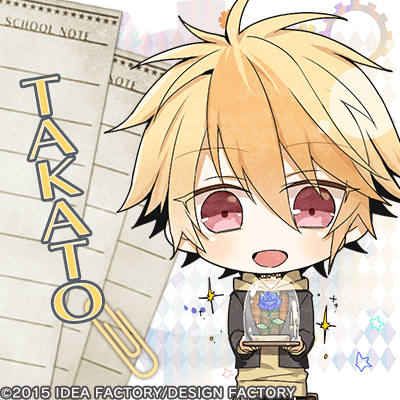 Art is by Mochimochita and KOGADO Studio, and it also seems that there will be a manga adaptation by Fujimaru Mamenosuke (who apparently also worked on the manga of quinrose’s alice…..??? lol). 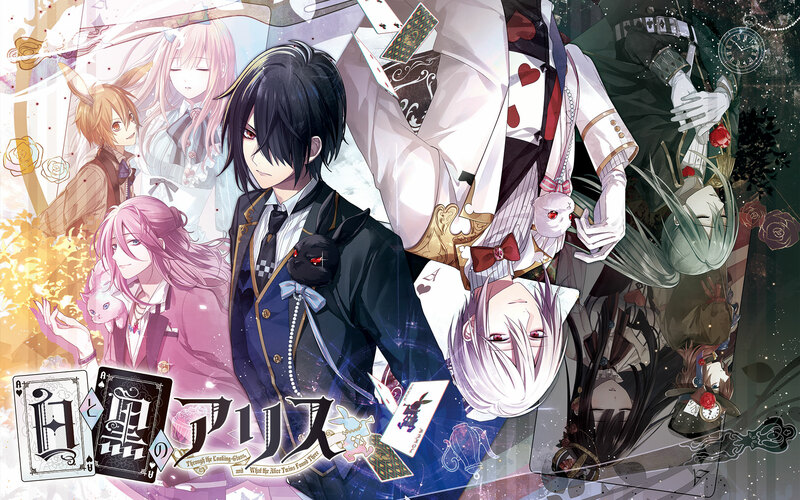 Scenario writers are Uozumi Yukiko (Meiji Tokyo Renka) and Kouzuki Hajime (multiple drama CDs).